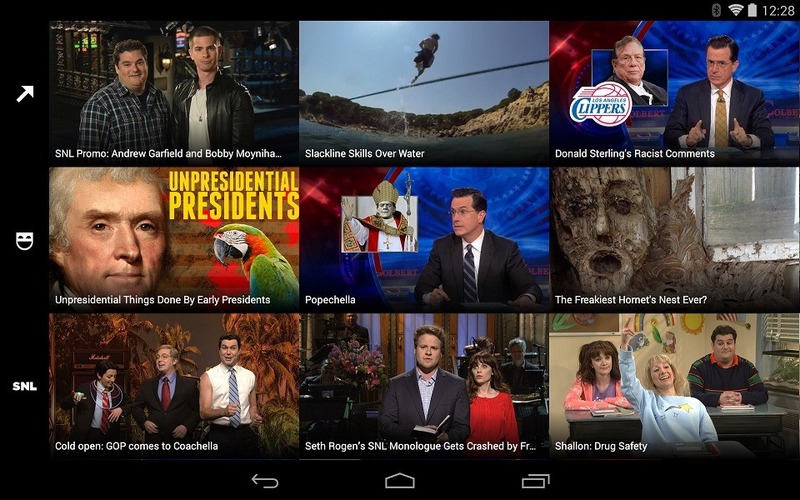 Did you know that there's nothing free on Hulu anymore? I didn't, until I tried to track down the latest episodes of awful-yet-addictive CW superhero shows that I pour into my eyes like the pop cultural equivalent of fast food. Yes, it turns out the networks that comprise Hulu's adulterous corporate parents have walled off all those TV episodes behind a paywall. But fear not, cable-cutting penny-pinchers: at least some of those shows have a new home on Yahoo View. According to Yahoo, the app is available only in the US. 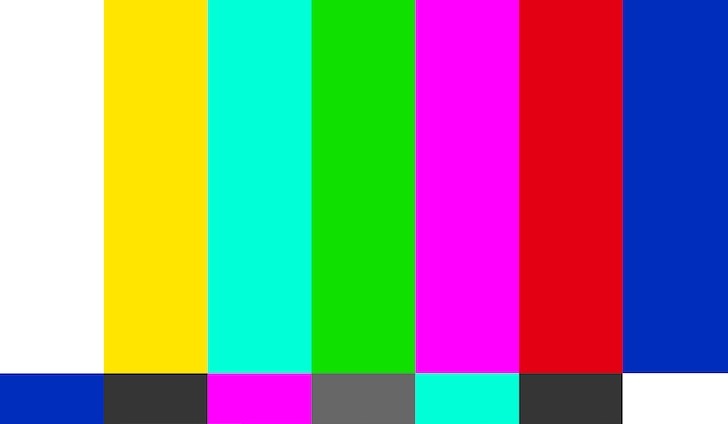 [No Signal] Yahoo Kills Its Video Portal "Screen"
Remember Screen? 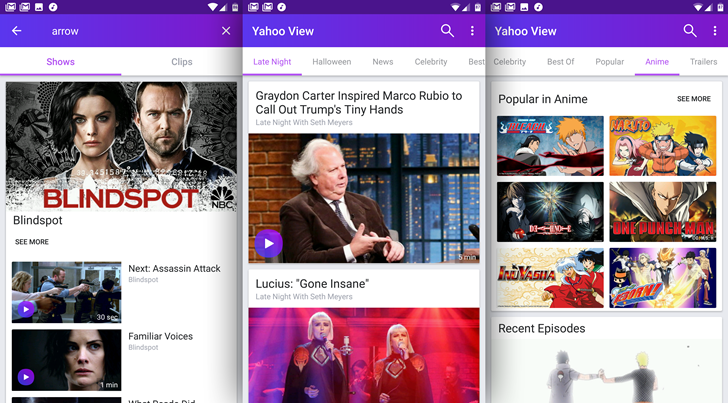 It was Yahoo's 2013 video portal venture that aimed to bring clips from renowned sources like Saturday Night Live, BuzzFeed, and College Humor into one single service that's easy to browse. The corresponding Android app launched less than two years ago, and was actually quite decent for what it aimed to do. But alas, Screen is no more. Yahoo just called it quits and shattered its Screen. Despite some original programming and lots of money spent on getting the service started and keeping it going, Screen's viewership stayed flat from February 2014 to September 2015. Compared to other video services that were growing rapidly, this wasn't good news and is the main reason for the decision to shut it down. 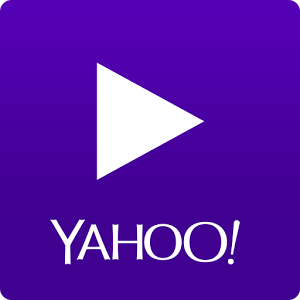 Yahoo Screen contains skits from Saturday Night Live, Comedy Central shows, the New York Times, The Onion, College Humor, and perhaps the most reputable source of them all - Buzzfeed.